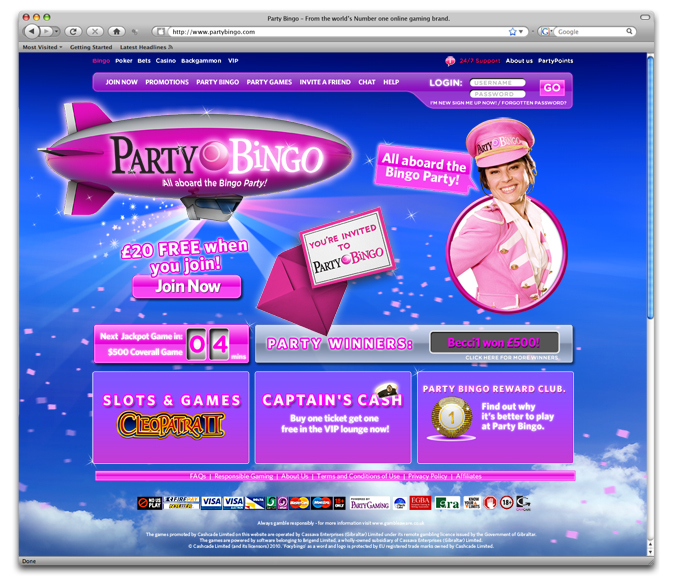 What better way to launch a new bingo site than with a larger-than-life pink airship that travels the world, inviting “All aboard the BingoParty!”. It was fun, inclusive and infectious. 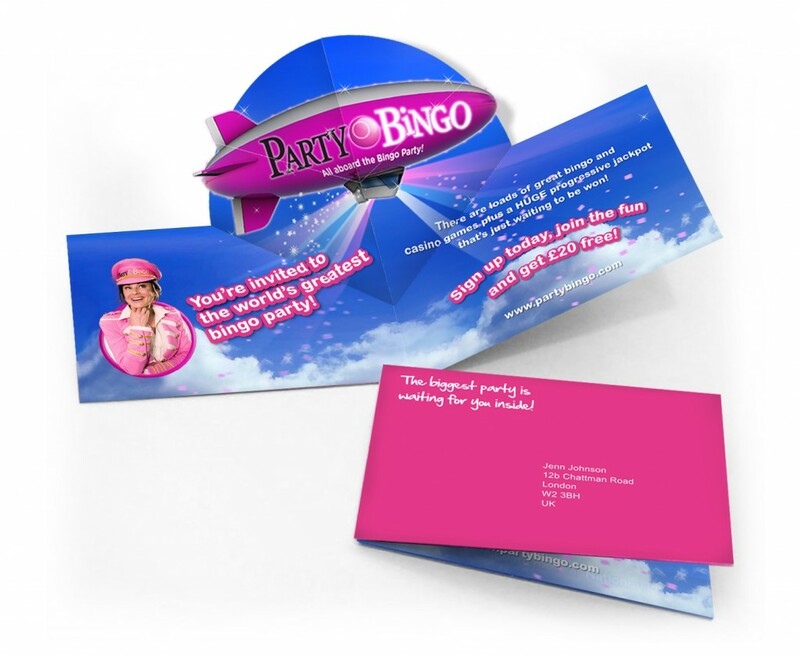 Combining high production values with a strong promotional offer, the launch of the site was a huge success.